#YouTubeBlack, the video giant’s two-and-a-half-year-old initiative to amplify the voices of creators of color, hosted its second annual FanFest event at Howard University earlier this week. 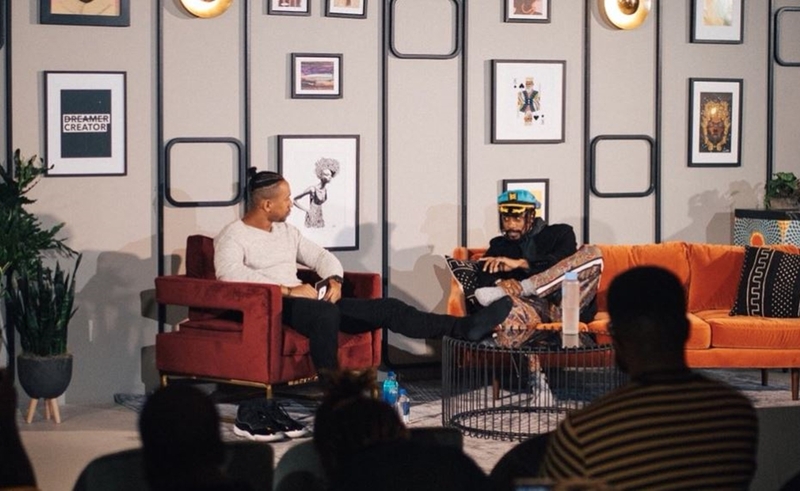 But prior to the FanFest show — during which starry creators like Dormtainment, De’arra & Ken, Kingsley, and Shan Boody stormed the stage during Howard University’s annual homecoming festivities — the company hosted a #YouTubeBlack Creator Summit in Washington, D.C. The first #YouTubeBlack summit was held back in 2016, and served as a moment of mentorship, reflection, and inspiration for black creators on YouTube. This is the second time that #YouTubeBlack has hosted a summit in Washington, D.C. in conjunction with FanFest — and this year’s gathering featured an appearance by none other than trailblazing supermodel Naomi Campbell. 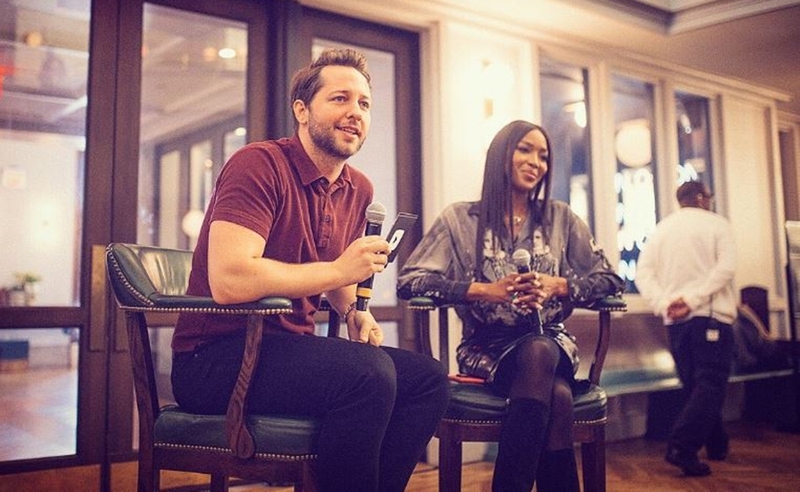 Campbell appeared in conversation with YouTube’s newly-tapped head of beauty and fashion partnerships, Derek Blasberg, and discussed the ways in which she has sought to break boundaries throughout her career, stating that the value of diversity in the fashion industry is about an enduring truth rather than a fleeting trend. Campbell also showed attendees her signature walk, and reportedly shared aspirations of becoming a YouTube creator herself. 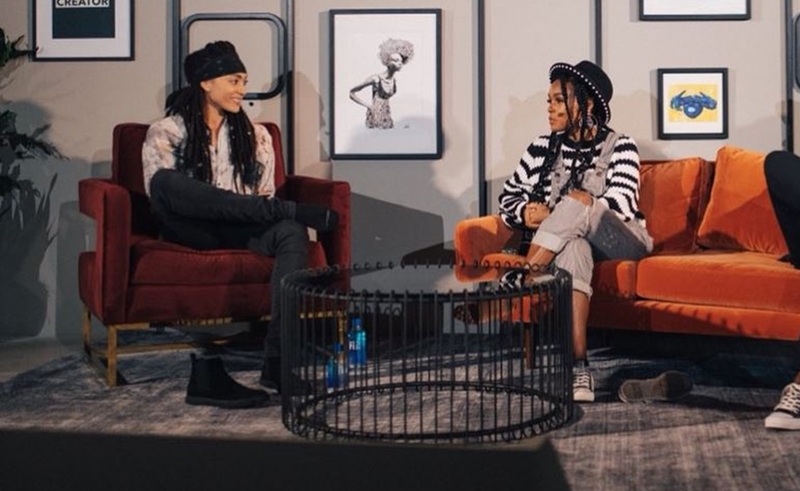 In addition to Campbell, attendees were also treated to discussions featuring the multi-talented singer/actress/model Janelle Monáe (who was interviewed by LGBTQ creator Amber’s Closet) and Lakeith Stanfield — the actor/rapper who has appeared in Get Out, Selma, and Death Note. Stanfield was interviewed by the sketch comedian Tpindell. Previous #YouTubeBlack summits have featured appearances by Russell Simmons, Wanda Sykes, and DeRay Mckesson. LGBTQ vlogger Amber’s Closet interviewed Monáe. Sketch artist Tpindell interviewed Stanfield.